When a 5 yr old has a birthday, it may become difficult to the casual bystander when the actual birth-date occurs. This is because confining the celebration to a single day is simply not enough! A birth-week, or birth-month is probably a more accurate description, as the child is going to engage everyone they come into contact with festive self-proclamations and general requests for candy and stuffed animals. 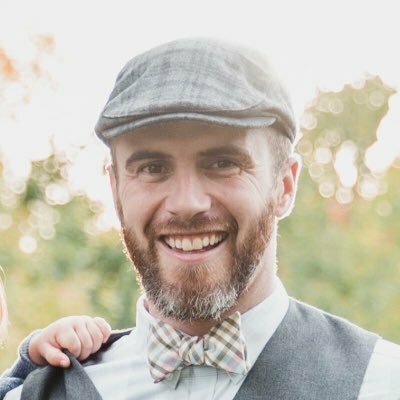 For Randall Church, July 2018 will mark the 5 year birthday of our daughter church plant in North Tonawanda, Renewal Church. 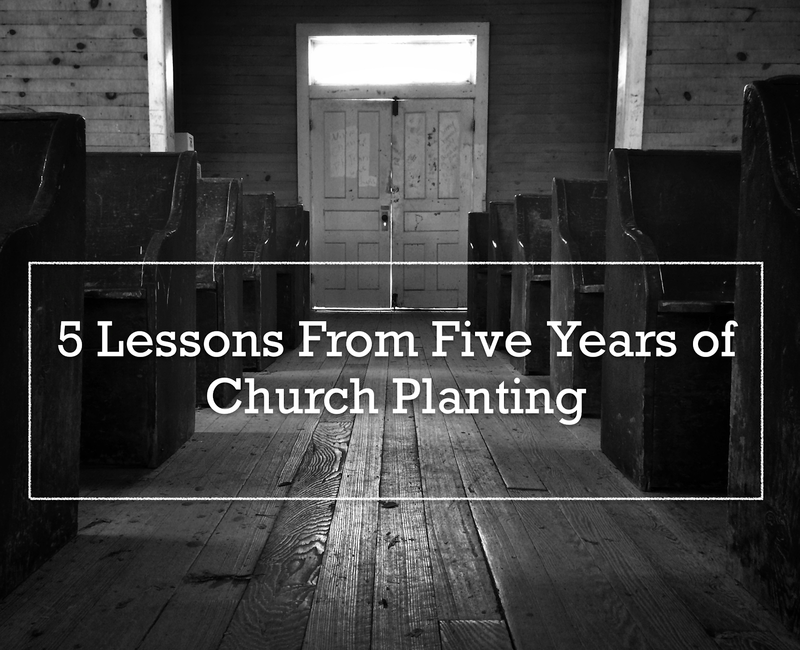 As the Mother Church's pastor, and the Daughter Church plant's founding pastor, I feel like I'm in a unique position to share some of the lessons learned from 5 years of church planting. When a planter gathers a team, and a sending church pools its resources all the focus tends to center upon getting the church off the ground. However, only a few months in, I remember the feeling distinctly of; "What are we supposed to do now?" Just like healthy pre-marriage counseling is really about a marriage, not a wedding ceremony, learning to think about being a sustainable and biblical expression of faith is a tough lesson to swallow. When we started, I thought that our music would be so engaging and my speaking so engaging that young people would come through the doors in droves. Turns out that wasn't the case. While our youth events mid-week were well attended, students were choosing not to participate with the weekend gatherings. As I have been exposed to church planters from different ethnic backgrounds from mine, I have found them to have similar concerns to my own. Specifically, refugees that are sold out for Christ are pained by their kids leaving the faith after being exposed to American culture. That is the bad news. The good news is that these same young people are more interested than ever in knowing Jesus, and they become his enthusiastic followers if introduced to the gospel. We cannot introduce our children to the church, and miss them meeting Jesus. Vision drift has been written about fairly extensively elsewhere, but I have found it to be incredibly true! And I did, and still do, doubt. "I tried [insert church-planting gimmick], like [insert church-planting gimmimitician]. Why is this happening…again?! How come it's not working?!" In those moments I wish I would have just taken a deep breath, prayed, and read again "Come follow me, and I will make you fishers of men." So many things could have been avoided if I hadn't wasted time trying control things. Introduce people to Jesus. Step out of the way and create an environment for Him do the molding. Celebrate what Jesus is doing. We learned quickly that people will drive a significant distance to be together with the people they love. Church plants often start in a living room, a coffee shop, or a small storefront. The community that forms in these settings is hard to match. This is an incredible asset for the church and it's initial growth. However, communicating again and again WHERE and for WHO, geographically, this church is meant to serve can be critical in the church being sustainable. As time passes and life happens, proximity starts to have a tremendous impact. Will this new church be able to connect with it's immediate surroundings? Will the community see Gospel-effected change by having this church in it's zip code? Our church planting process has been very intentional about raising up new leaders, and giving these new leaders room to use their giftedness. As I pointed out earlier, I am no longer the lead pastor of the church plant. 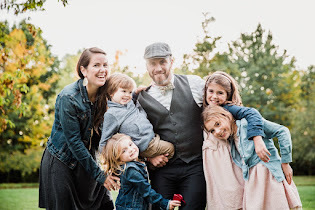 Pastor Dan Davis grew as a staff member for about 2 years before becoming the lead pastor, and has now served about 2 years in that capacity himself. As Dan's capacity and influence has grown, so has his influence and personality on the church. This coming Sunday, Dan and I will swap pulpits for the final time as Mother-Daughter churches. When we swap again later in the year, it will be as Sister Churches. This is at the most visible level, but the story repeats itself again and again throughout the church with new elders, new staff members, new group leaders, new band members, and new greeters. This is tremendously encouraging for everyone involved. This empowers the body of Christ! What about you? Have you been part of our process? What have you seen? Are you considering planting yourself? What are the lessons that are rising to the top?